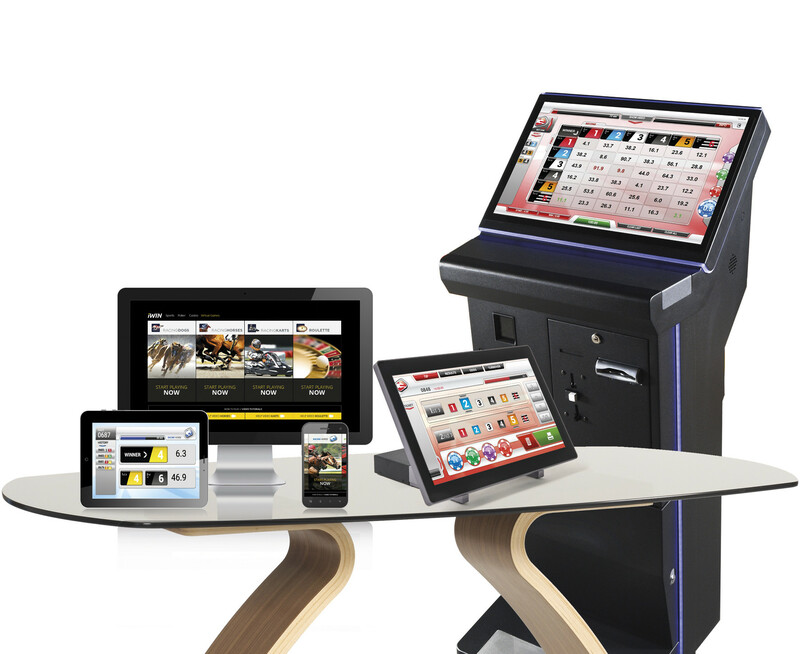 Our sophisticated overall concept for betting shops leaves nothing to be desired. We are happy to make you an individual offer that is completely tailored to your needs – do not miss out on this opportunity! Win extra time and profits with the prepaid & affiliate system! A new, fully integrated affiliate system, where each partner / operator can sell a contingent of pre-purchased credit to their customers. The operator can allocate the credit as desired and sell it to the end customer in the form of prepaid vouchers. The risk-free system is associated with a fixed percentage rate, which increases your profit opportunities. One more plus going your way is the better control of your business. In practical terms this entails that the betting shops are only allowed to vend the allocated amount. The player buys a prepaid card from your employee at the sales point and scans or keys in the barcode. 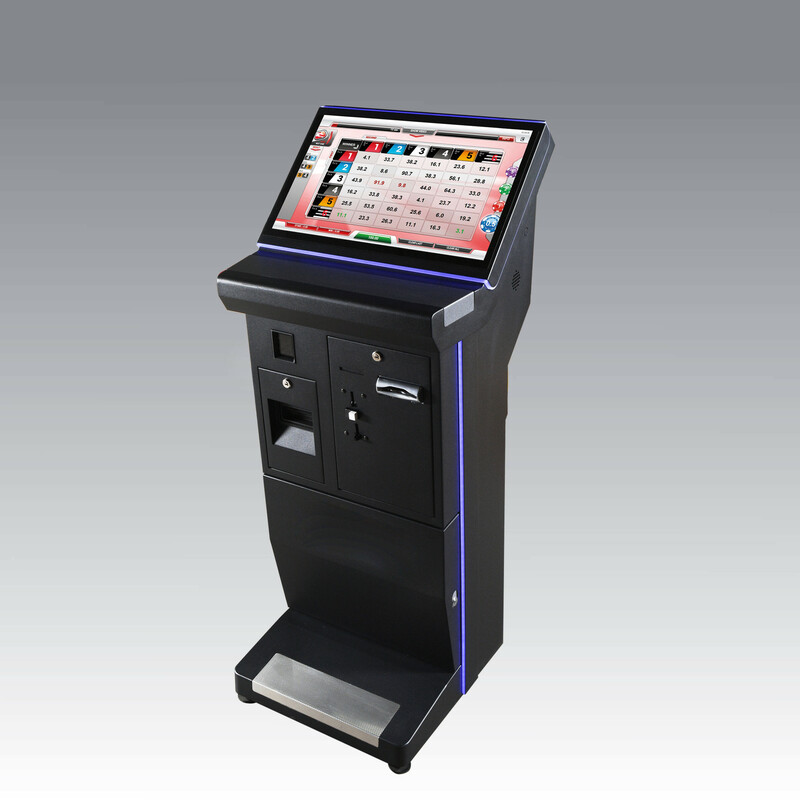 Now, the customer is good to go and can start betting immediately. 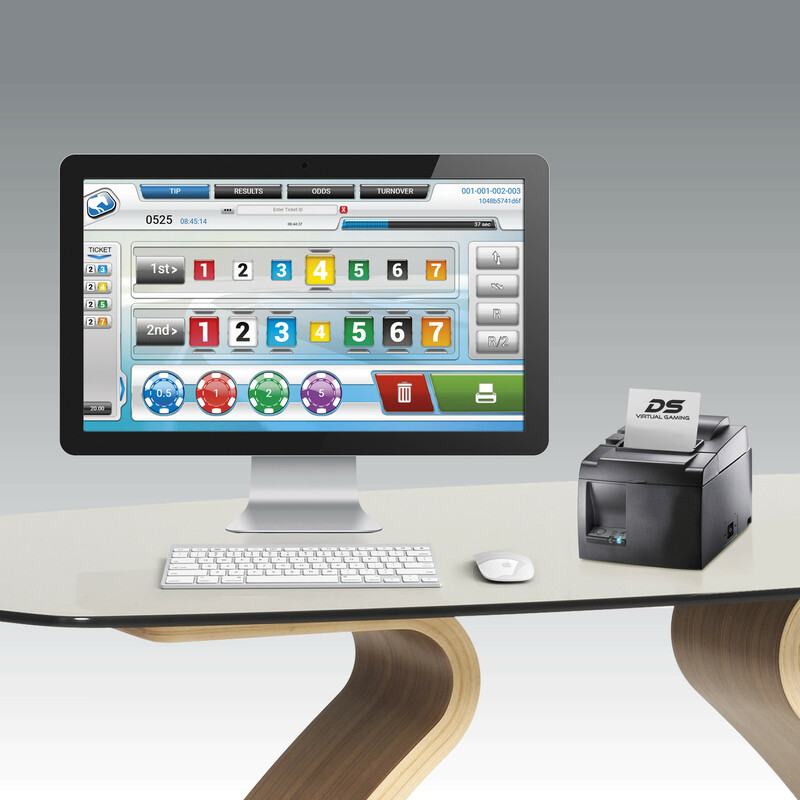 Once the player buys the ticket, no further hardware or time investment by your staff is needed on-site. 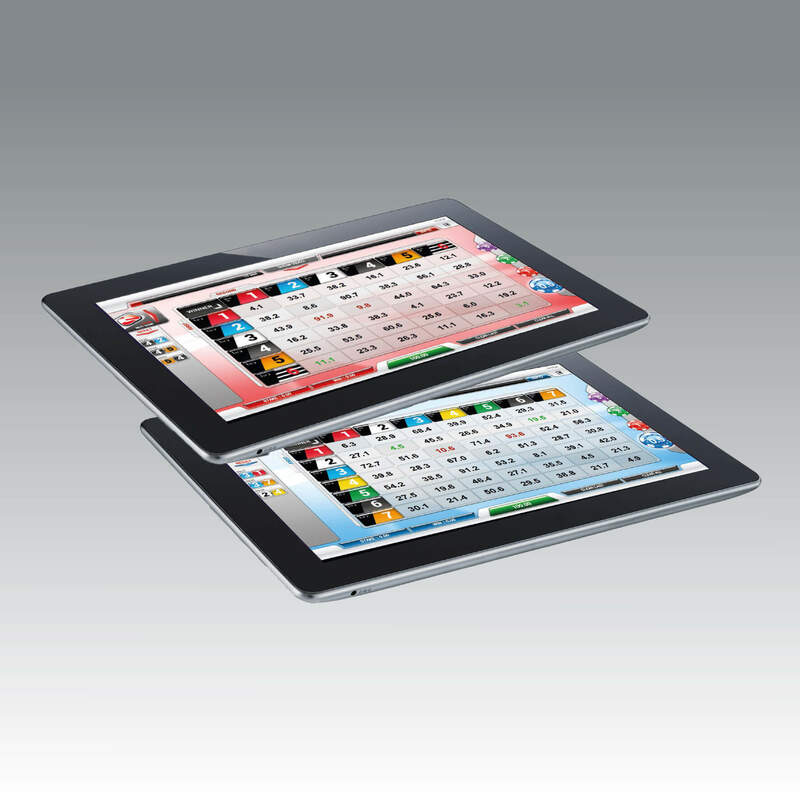 Also, our prepaid system functions on a computer, tablet or smartphone, allowing its employment through all channels independent of location. Regardless of where the player decides to use their prepaid card, once it’s sold, the revenue has been made and it stays with the original seller, and that’s you! 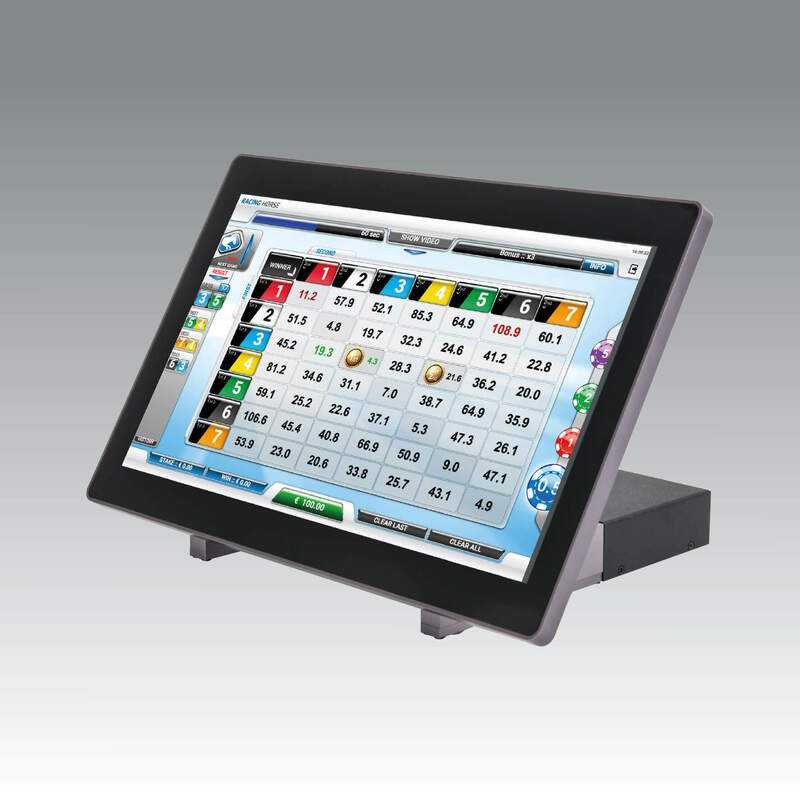 DS Virtual Gaming products cover all customers’ needs – whether betting conventionally on a POS retail device, or on-the-go by tablet, or even independently via the terminal, there’s something to keep every customer happy!